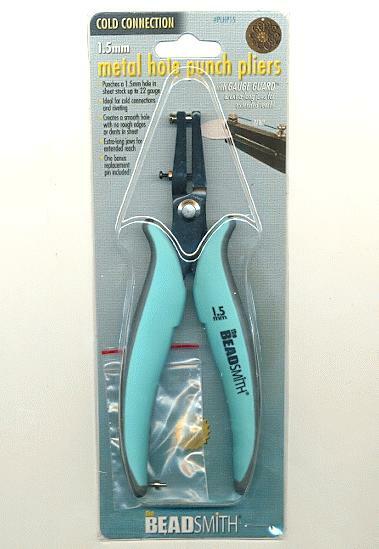 Price listed is for each pair of Beadsmith™ brand metal hole punch pliers. 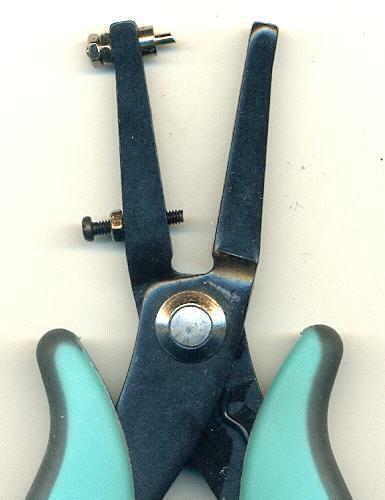 These will punch 1.5mm holes in metal up to 22 gauge (0.025'') thick. These come with one replacement pin and instructions.